Home Guest posting Love Articles Turning the tables: Mending Your Love Scars! Turning the tables: Mending Your Love Scars! 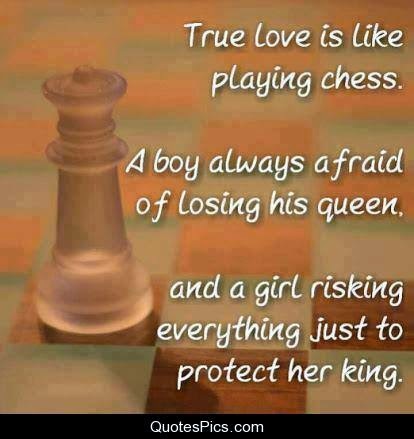 Let us equate this 'trapped' category of chessmen to lovers who have made mistakes and are now in a sticky position. Their love life has come to a standstill and they are not in a position to move ahead with it. The question here is – What is the way out? Is there a way to turn the tables? How can the scars of love be mended? There is no universal answer to these questions. It depends on the situations and challenges of each of these. To each its own! However, you can invariably frame a thumb rule to tackle these situations and come out a winner. That is what we call turning the tables. It goes way further than the generic 'love tips for her' and 'love tips for him' advices. One must remember that reading love tips are a good way to succeed in love, but it is always advisable to follow your own instincts. Because as said earlier, in cases of love, there is no universal theorem which governs all! Let’s probe deeper into this and try to come up with a substantial solution. There is always a need to analyze the cause of the failure in the love affair. One needs to be very certain about the persons or circumstances that triggered the bitterness in a relationship. Once that is zeroed in, then you can work on the ways of mitigating it keeping an open mind. Love like any other human emotion heavily depends upon communication. Interaction goes a long way in keeping things in perspective. So, it is always advisable that one stays in touch by meeting up, speaking over the phone or often send text messages. Asking for forgiveness if you were at fault works like a magic want to win back your love. This is because a person, who loves you wants to own you, wants to own every good or bad thing about you. Hence, it is just a matter of time before he or she forgives you and welcomes you back. Writing a poignant apology letter or crafting a beautiful card with your genuine feelings hand written on it also helps in cases when you fear that speaking is not your forte and you may mess up the act. Coming back to the story of the chessmen, it is noteworthy that the pieces are trapped as long as the player doesn't try to act wise. Once he moves pieces judiciously, the deadlock is over and the chessmen triumph. 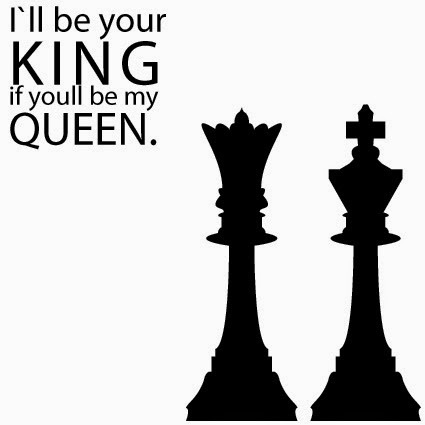 Winning back your lover is no different! The Author have great interest in writing article on Love Quotes and SMS reviews, currently he is working with Love wale..